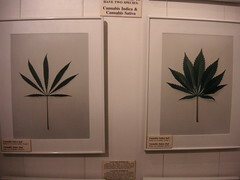 Since the opening in 1985 of the Hash Marihuana Hemp Museum in Amsterdam, almost a million interested people have visited this permanent exhibition. 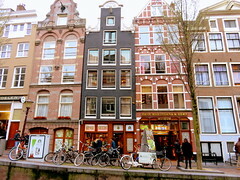 Each year, some 75,000 people from all parts of the world come to this exceptional cultural and knowledge centre at 148 Oudezijds Achterburgwal, in the heart of the Red-Light District. 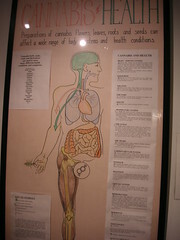 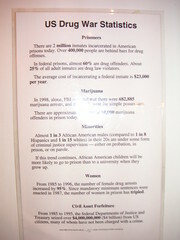 The museum is completely dedicated to the cannabis plant and its many uses. 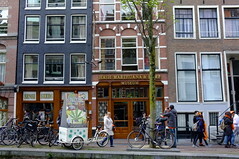 The Hash Marihuana Hemp Museum is unique in the world, and is much like a voyage of discovery that fits perfectly into a tourist visit to Amsterdam. 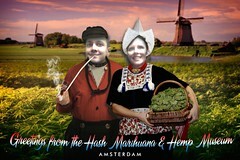 Open all week from 11.00 until 22.00 hours.